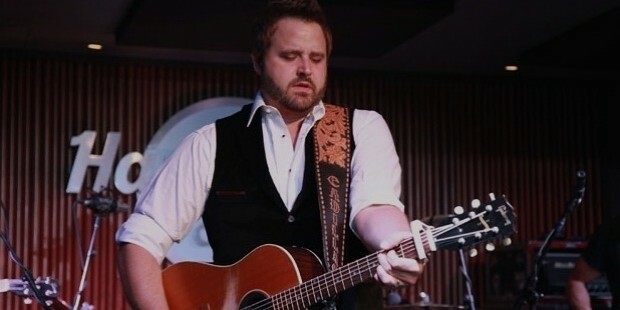 Houser’s first single with Stoney Creek, ‘How Country Feels’, was released in 2012, which reached number one on Country Airplay charts. 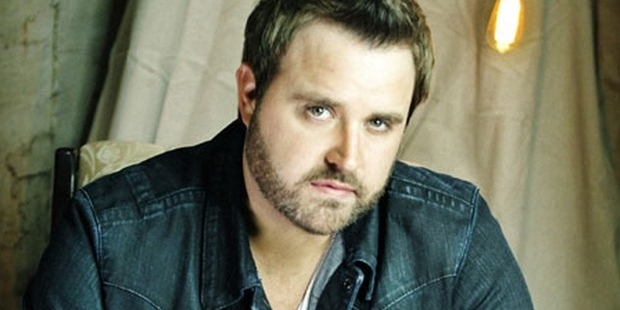 In 2013, he released his first album with Stoney Creek, also named as How Country Feels. This was followed by many other chart topping single hits, including ‘Runnin' Outta Moonlight’, ‘Goodnight Kiss’, ‘Like a Cowboy’ etc. In 2015, ‘We Went’, a new single was released, with an announcement to an upcoming 4th studio album. 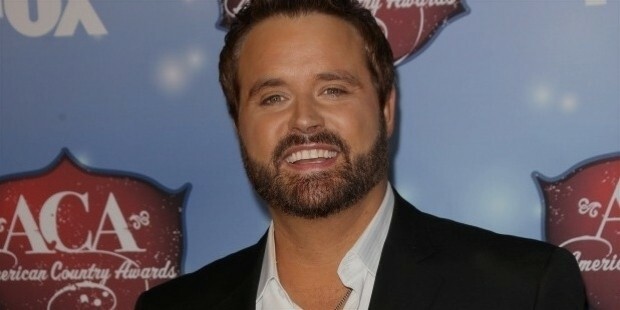 Although Houser has not been able to grab a renowned country music award till date, he has been nominated for a number of works. 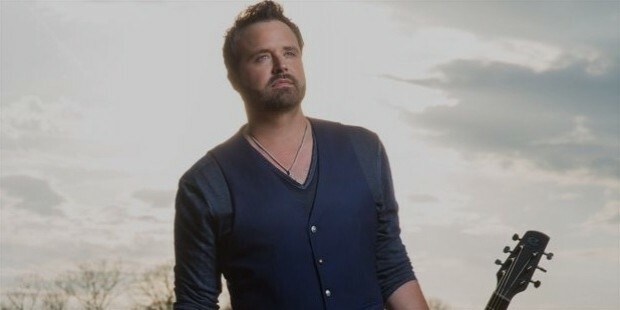 Some of his nominations include Top New Solo Vocalist for Academy of Country Music in 2011, New Artist of the Year for Country Music Association in 2009, Song of the Year - "Like A Cowboy" for Country Music Association in 2015, and many more. 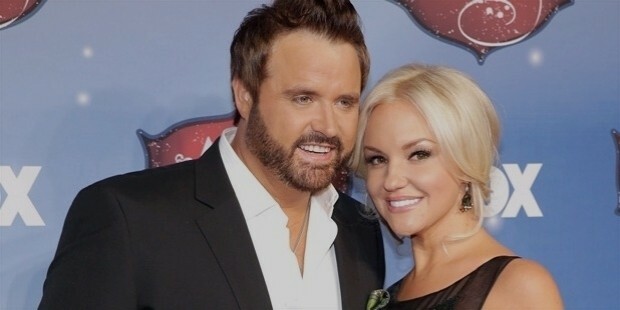 Randy Houser is married to Jessa Lee Yantz since 2011, with whom he has a son named West Houser. They filed for divorce in 2014, and Randy got engaged to Tatiana Starzynski in 2015.